Start close in, don’t take the second step or the third, start with the first thing, close in, the step you don’t want to take. Consider this: there is within each moment the opportunity for you and I to make a choice, which alters the landscape that frames our lives. This moment, the crossroads of our past and our possibilities, is ripe with the potent promise of change and the invitation to risk. Are you willing? 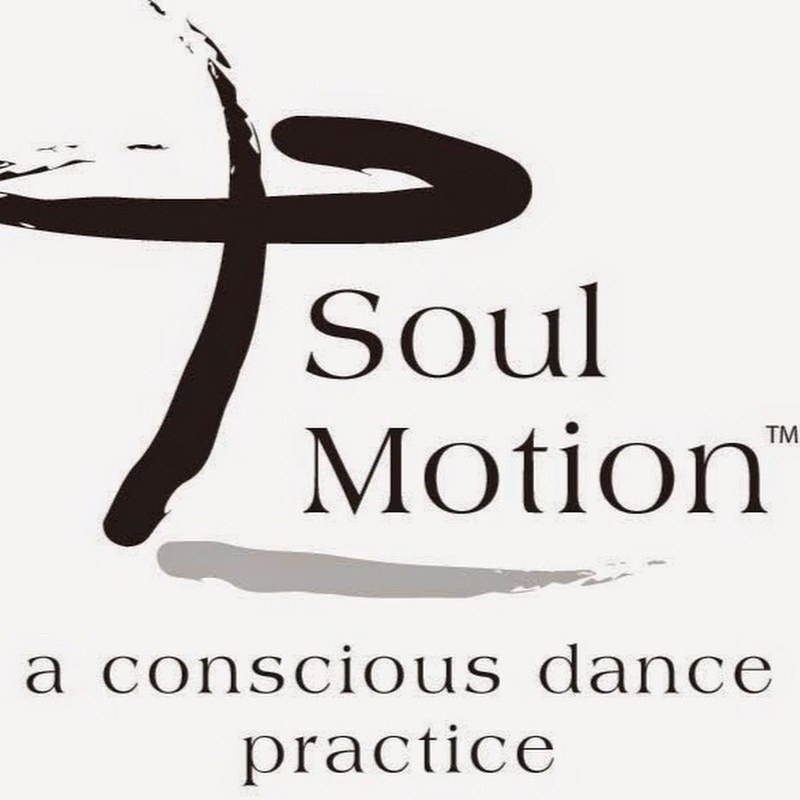 In this workshop with the soul in motion we will practice living the dance that begins right now, with this first breath, with this first step. And as we lose our ground due to various distractions and attractions the continuing invitation will simply be to begin again. Let’s you and I allow this first step to take us more fully into our lives. or contact Kate-Marie at beingdance(at)gmail(dot)com.